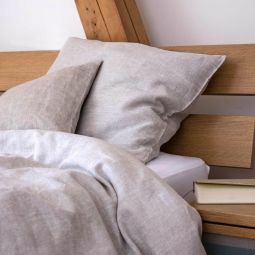 Linen duvet cover is the best choice for people who suffer from allergy. 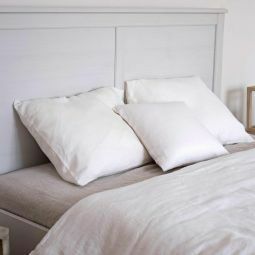 White linen duvet will be perfect for any bedroom, create a feeling of freshness and tidiness. 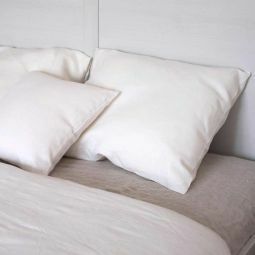 Duvet covers of natural colors are eco-friendly and safe. 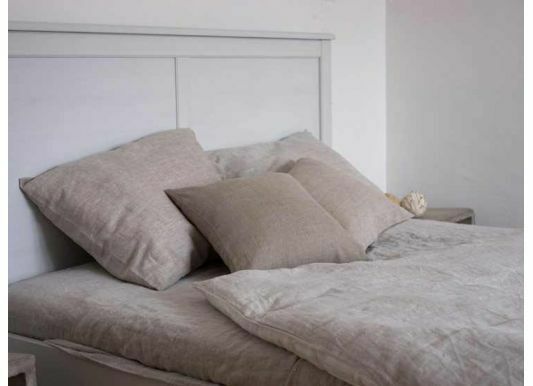 Washed linen duvet covers are made of unbleached linen fiber and keep its natural advantage. 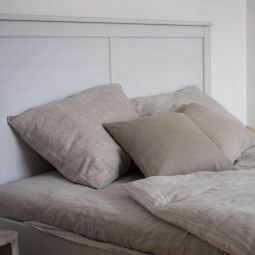 Enjoy noble natural colors and feel its nice linen fragrance.All linen bed covers are pre-washed. You can choose pillowcases and sheets to match the size and color. Why is linen so expensive?